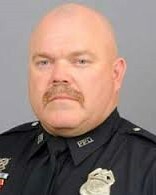 Police Officer Larry Candelari was struck and killed by a vehicle as he and another officer attempted to help victims of a previous accident on I-10, near the Kerr County / Gillespie County line, at approximately 10:00 pm. Officer Candelari and the other officer were returning to Pasadena from a hunting trip when they encountered the accident on a highway bridge. One of the involved vehicles had been pulling a trailer that was blocking one of the travel lanes. Both officers exited their vehicles and displayed their badges on their shirts as they tended the victims of the accident. A tractor trailer entered the accident scene and struck the vehicles that had been involved in the crash as well as several other vehicles. Officer Candelari and the other officer were both caught in the wreckage as they stood outside one of the cars. 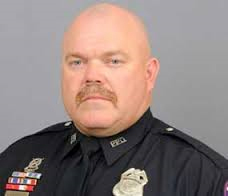 Officer Candelari was fatally injured while the other officer suffered an injury that caused him to lose one leg. 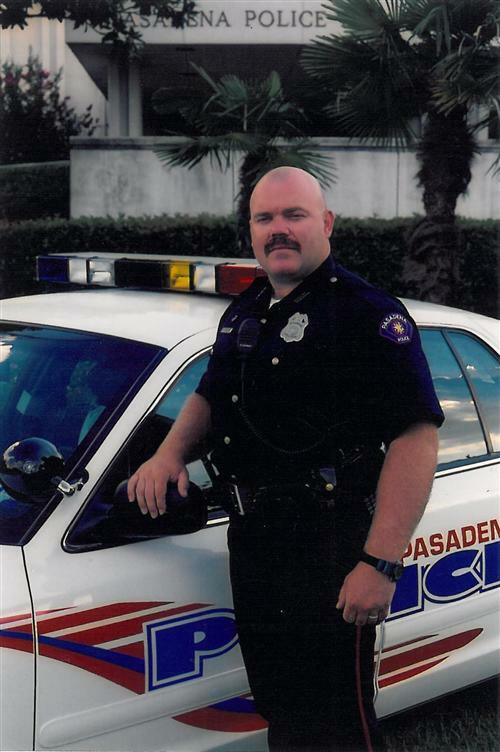 Officer Candelari was a U.S. Marine Corps veteran and had served with the Pasadena Police Department for 23 years. He is survived by his wife, two sons, and one granddaughter. One of his sons is also a police officer. Rest in peace Officer Candelari.